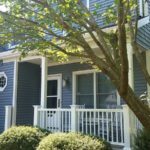 With a brand new roofing system, porch and windows this Fairhaven, MA home got an exterior makeover! 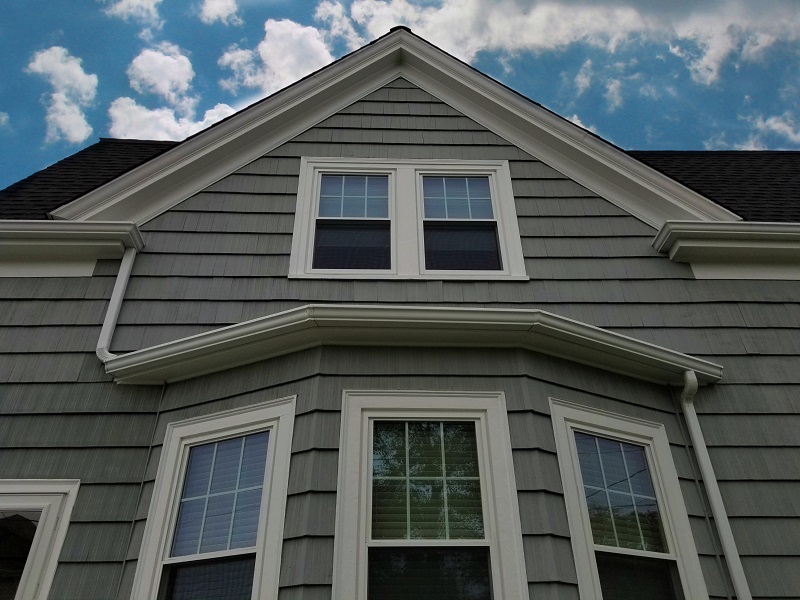 These homeowners chose a GAF Timberline HD Roofing System in the color, Charcoal. Thanks to their Advanced Protection Shingle Technology, GAF roofing shingles provide homes with necessary water, ice, and wind protection. It features a 130 mph wind rating which will keep these shingles in place during the next Nor’Easter or Blizzard! 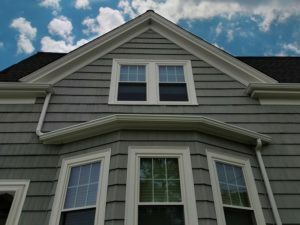 You can learn more about the components of a GAF Roofing System by checking out this project blog. GAF offers customers a wide selection of colors and styles of shingles for them to choose from. They even have a virtual visualizer that lets homeowners see how these different options would look on their home. As an award winning, GAF MasterElite contractor, we provided this homeowner with the peace of mind that comes with a factory registered, 50 year, non-prorated warranty. 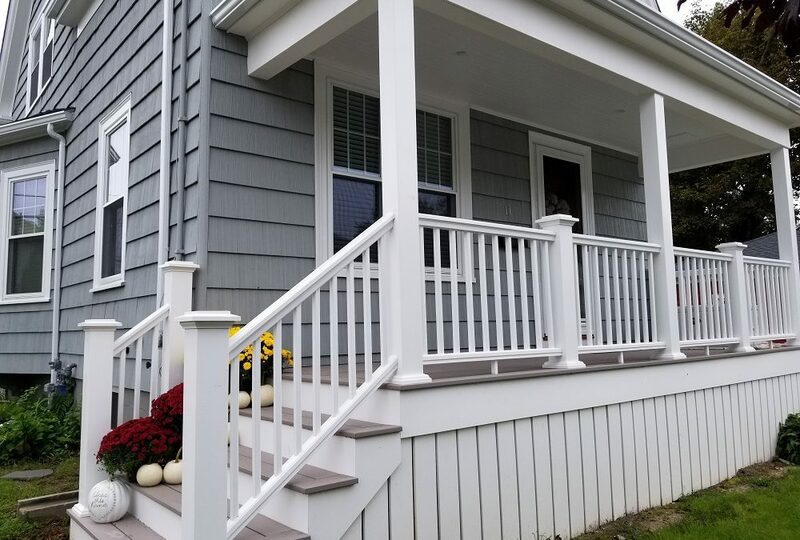 With a brand new AZEK Porch in the color Slate Gray, these homeowners now have the perfect outdoor oasis. AZEK decking is a great choice for any home. It is built to last and has the look of traditional wood, without having to worry about the constant maintenance. It can resists rot, insects, scratches, and mold which means this AZEK deck will provide a lifetime of beauty and durability. We also installed our #1 selling replacement window, Harvey Classic windows. With energy efficient features and classic style, these windows keep warmth in during cold weather and cool air in during the warm weather. We are also one of the few Harvey Elite Series window dealers! Handpicked by Harvey Building Products – we are proud to offer these ultra-energy efficient windows to homeowners. 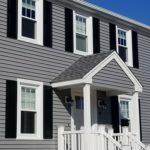 High quality and budget friendly, Harvey windows are custom made and manufactured right here in New England! When the time comes to upgrade your home’s exterior – you can trust our 40 years of experience. We provide nothing less than professional products, quality craftsmanship, and great customer service. Qualified homeowners can even take advantage of our financing options. 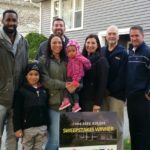 Get a free quote by calling us 508-997-1111 or contact us online.